From the New York Times–bestselling author of The Eagle Has Landed: A hero of the IRA must turn on his own people to save his country. Martin Fallon is a legend. After joining the IRA he shot up the ranks in the fight against the Brits in Northern Ireland with his tactical brilliance and devotion. Then, after a daring escape from prison, he simply disappeared. And that's the way he wants it to stay. After years of hiding from the world in his books and the bottle, he thinks he's out. The IRA wants him to break Patrick Rogan, a high-ranking Ulster rebel, out of prison. Fallon reluctantly agrees, and soon finds himself swept back into the Troubles. But in his absence, the IRA has changed. Gone are those who wanted freedom, replaced by those like Rogan—bloodthirsty psychopaths who want nothing but power. And now Fallon must bring his own legend to life in order to bring them down. 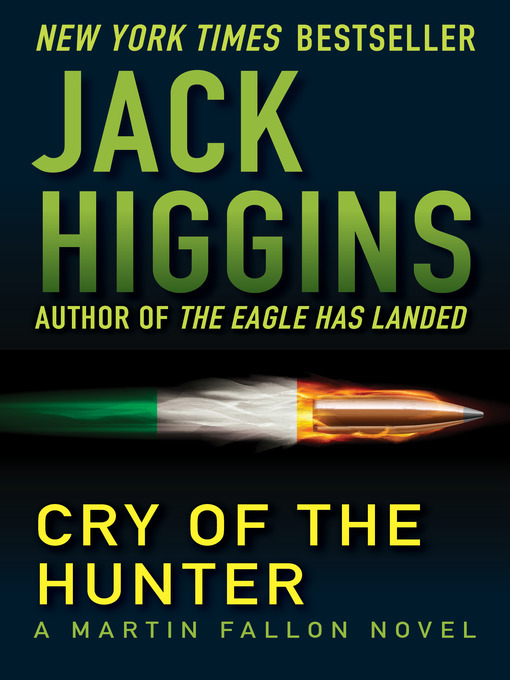 In one of his earliest works, Jack Higgins puts on display the absolute mastery of the thriller genre that would earn him a place among the most respected novelists of the twentieth century.